Eleanor Parker ~ Baroness Elsa Schrader in The Sound of Music. 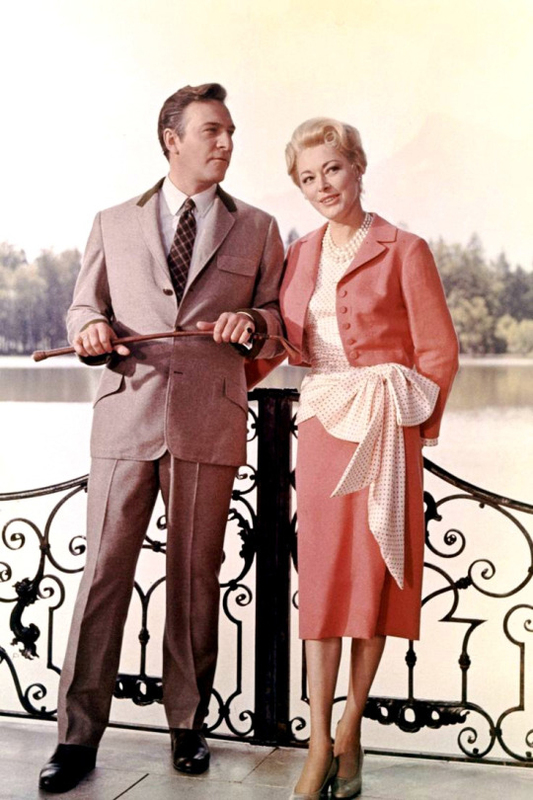 Born this day, June 26, 1922, Eleanor Parker. Her biography was titled Woman of a Thousand Faces. She received widespread recognition for her role as Baroness Elsa Schrader in the hit 1965 musical The Sound of Music.